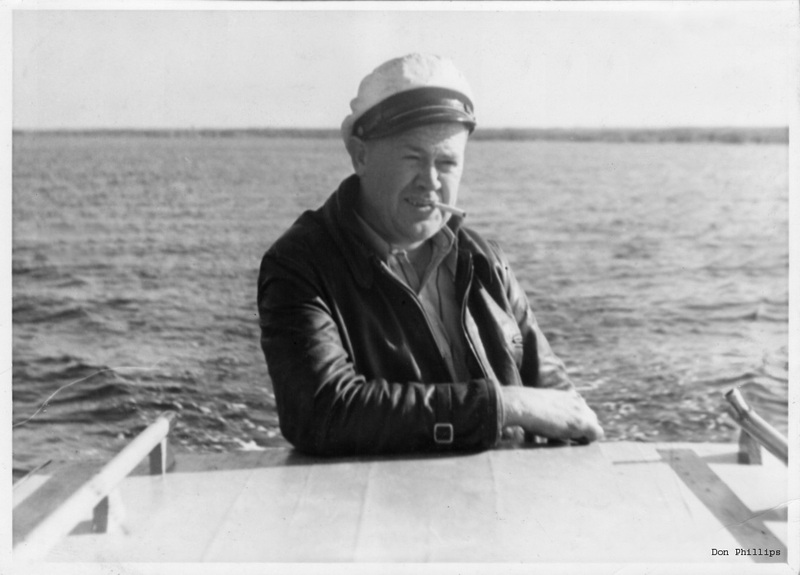 Historical pictures and narrative of Hungry Point. 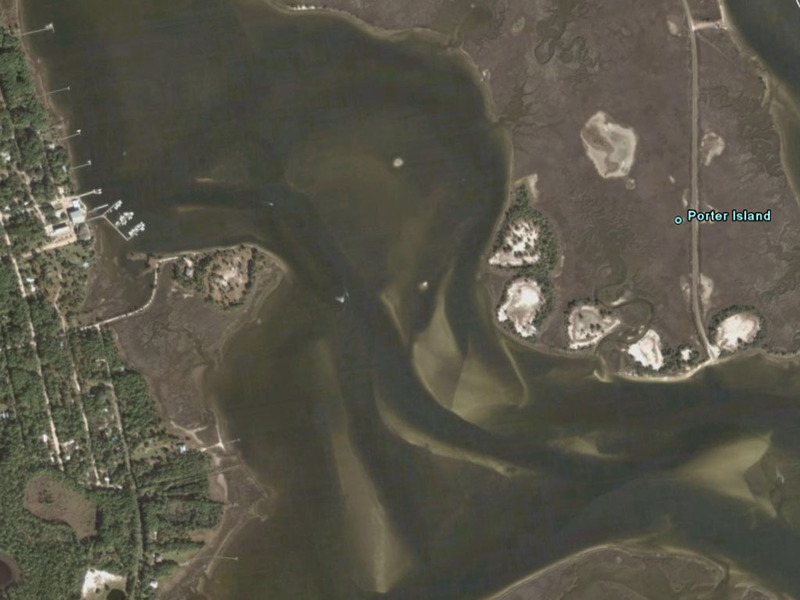 Located: Dickerson Bay, Panacea, Florida, USA. 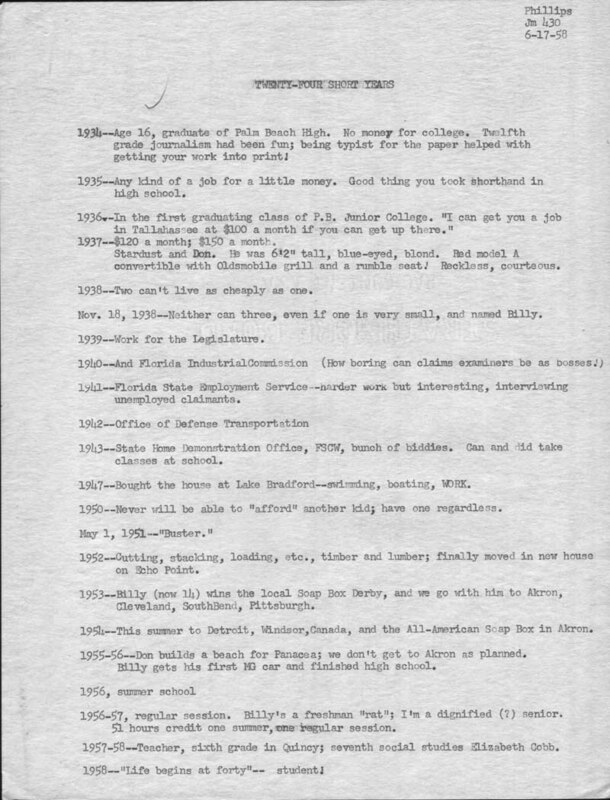 Developed 1955-1960 by Don Phillips, Clinton Pigott, Mac McKinnon, Gene Phipps, ??? Amundsen, and others. ??? professed to be relation of Roald Amundsen, leader of the first successful Antartic southpole expedition in 1910-1912 (Amundsen had a small store next to the barbershop in Panacea at the time, his first name and familial relationship to Roald Amundsen, the explorer, require further verification). 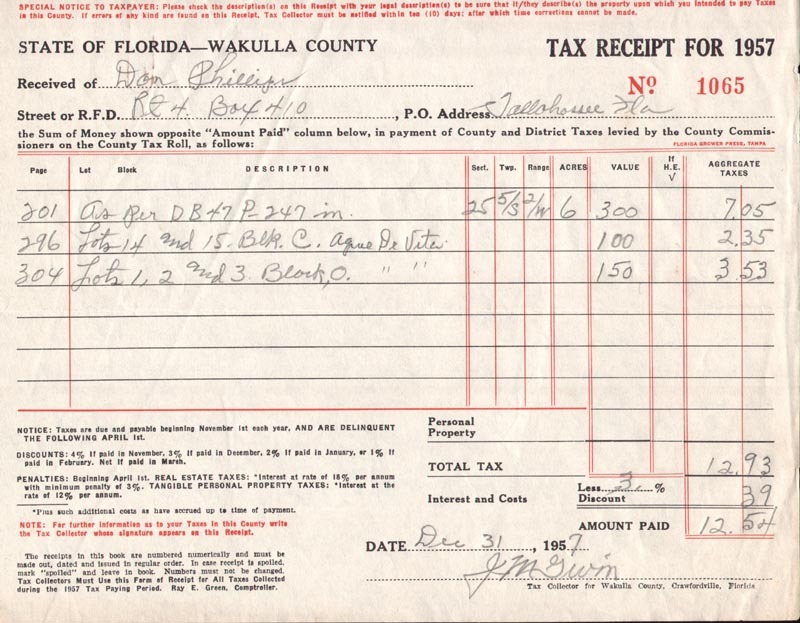 In the early to mid 1950's Don Phillips performed a beach replenishment "dredge and fill" operation for the city of Panacea at Wooley Beach. Now known as Wooley Park, and the current site of the Annual Panacea Blue Crab Festival. 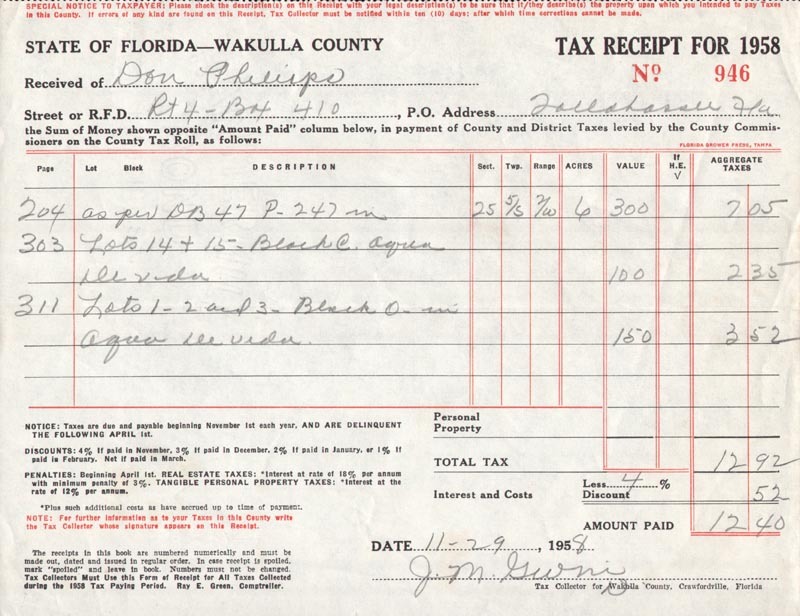 Some lots currently owned by the Phillips family in Agua da Vida subdivision were received as partial payment for Don Phillips work at Wooley Beach. 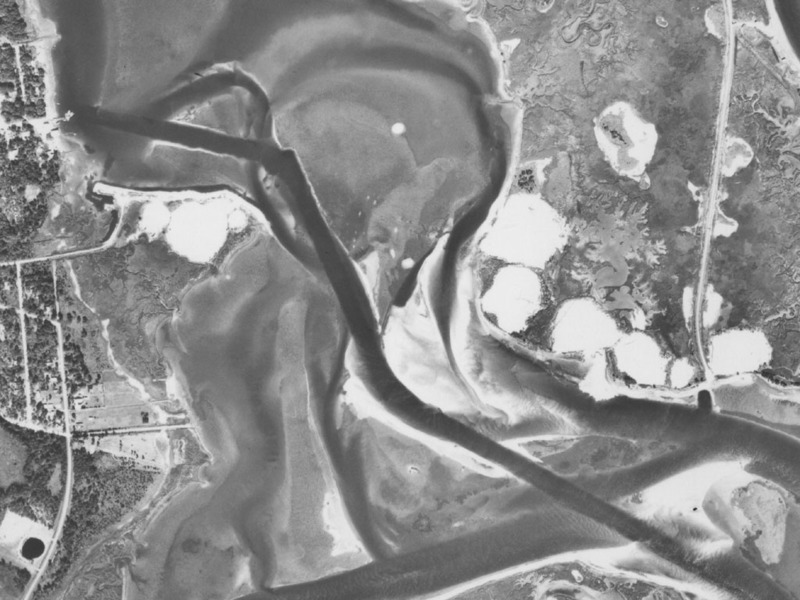 Although taken in 1937 the picture at right is likely representative of Hungry Point as Don first saw it, a low lying oyster bar of marsh grass with a narrow beach along much of the shoreline. Sometime after the Wooley Beach job, work at Hungry Point began. 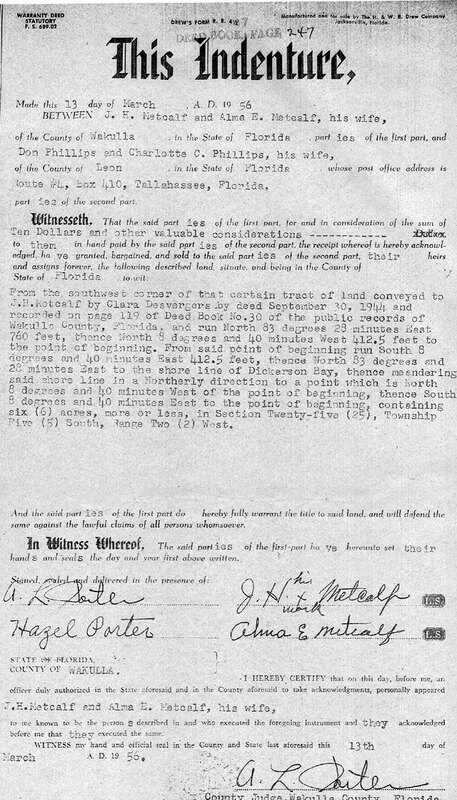 Starting at the mainland where Chickasaw Street ended between lots 1,2,3 and 14,15 of Agua Da Vida subdivision, a "dragline" was employed scooping up sea bottom to create a bridging isthmus roadbed out to Hungry Point located some 300 feet to the North East. 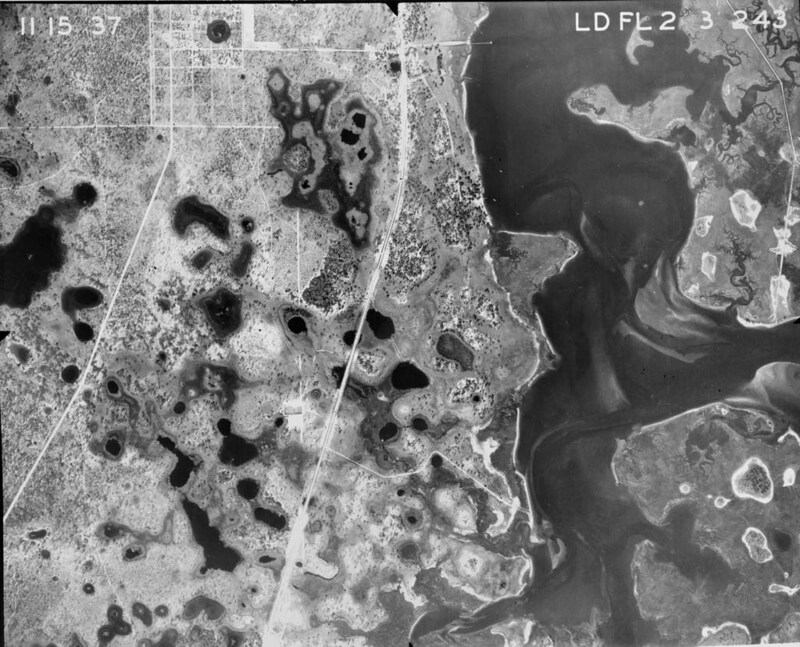 Once the mainland and spit were thus bridged the west most land area of Hungry Point was expanded to an upland area of about 1/2 acre for placement of a storage facility and lodging. 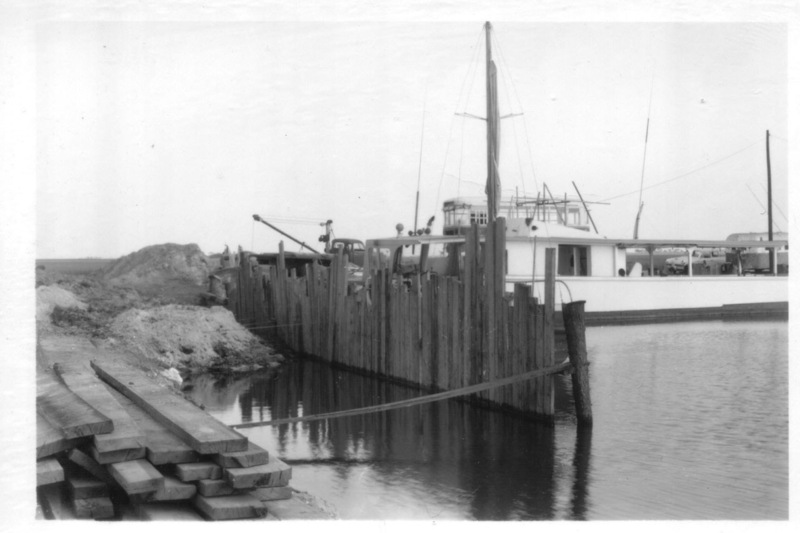 Along the west facing shoreline an "L" shaped 175' length of Bulkhead for boat moorage and docking was installed. 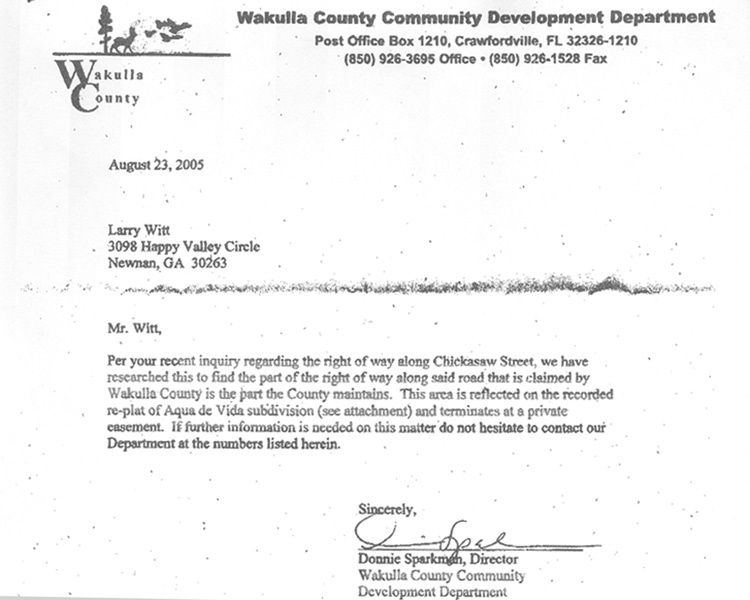 As of Feb 14, 2007 the bulkhead parcel surveyed to 2.07 acres. 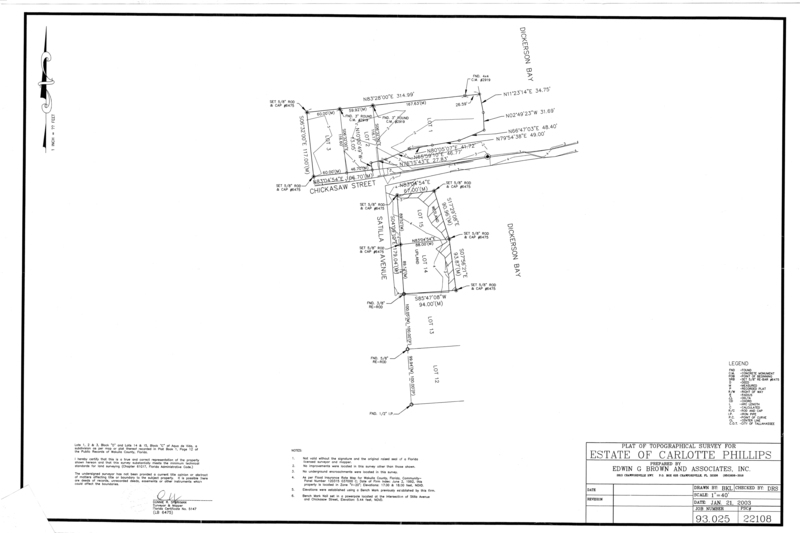 Total water frontage of 1200', 1/2 acre of upland, 1/2 acre wetland, and 1 acre marsh. Literally a stone's throw to Port Panacea Marina, Hook Wreck Henry's Bar and Grill, and the Harbor House Seafood Restaurant. This property is For Sale. The first phase of development was so successful that some months later the effort was expanded and the "dragline" progressed steadily toward the east over a period of weeks and months. The upland area was thus expanded. Eventually terminating at the eastern end of the Hungry Point spit with a resulting total beach shoreline length of over 1000 feet and upland width of some 50-75 feet. This expansion was simply used as a beach and nature walk with no other intended use for several years. 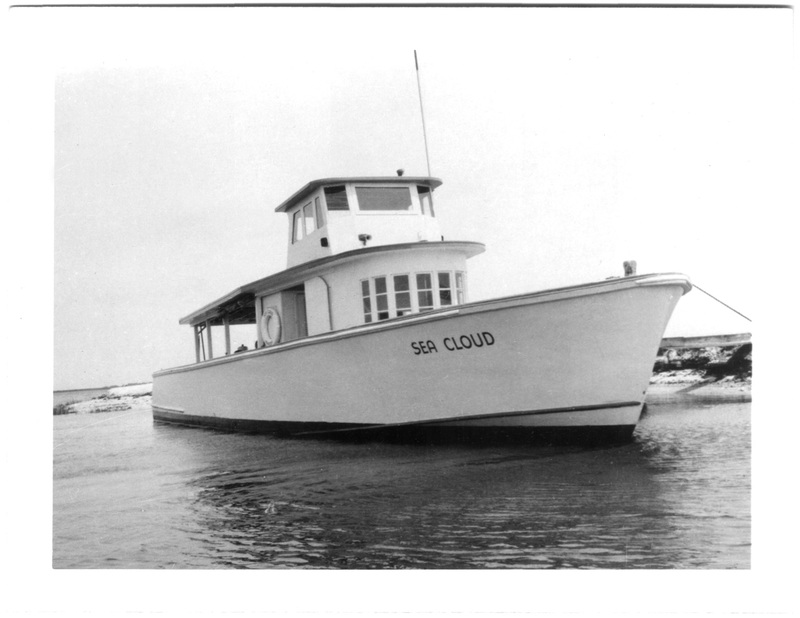 Following consultation between Eugene Phipps (yes, THOSE Phipps) and Phillips the project morphed in to a deep sea party boat fishing operation dubbed the Sea Cloud Corporation. 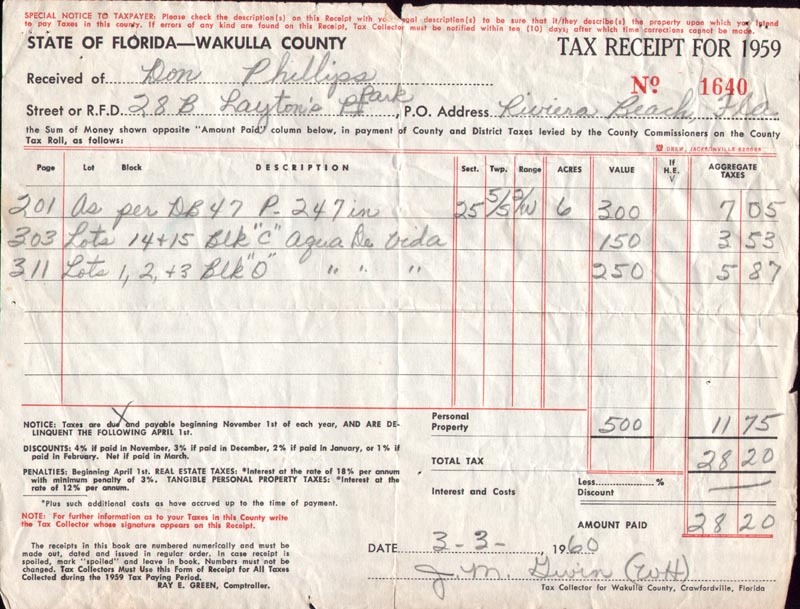 A surplus coast guard boat was procured, new engines were purchased and installed, and a boarding dock was built. 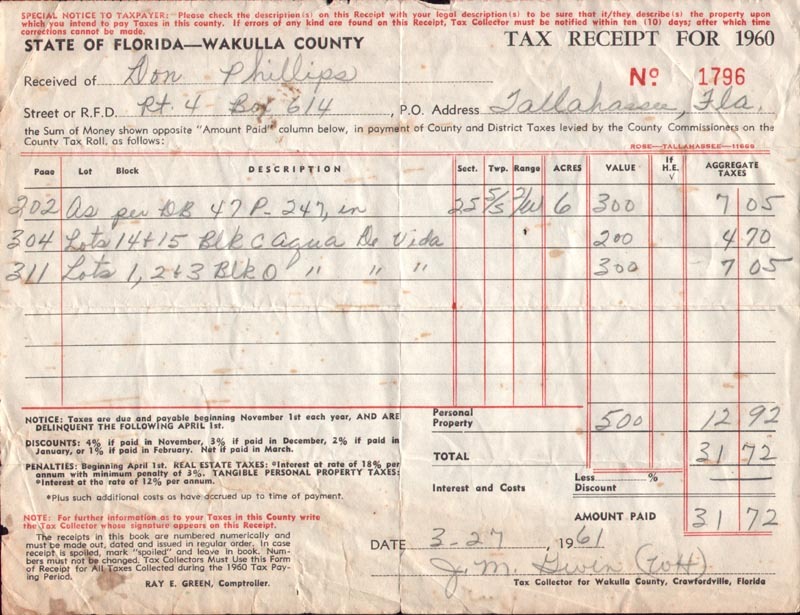 With the infrastructure in place operations began and continued for several years with clientele coming from as far away as Alabama and Mississippi to enjoy the excellent fishing and weather to be found at Apalachee Bay in the 1950's. 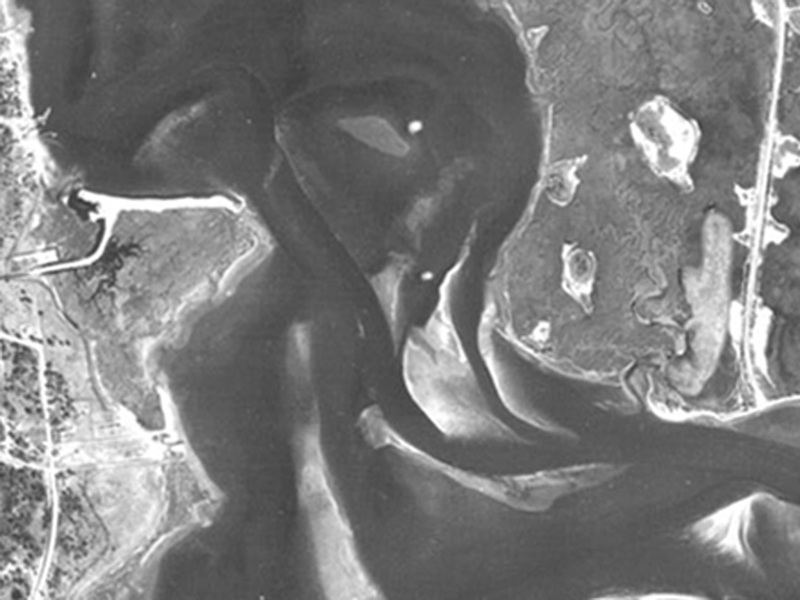 Around 1959 the United States Corp of Engineers was scheduled to dredge a navigable channel at Panacea. 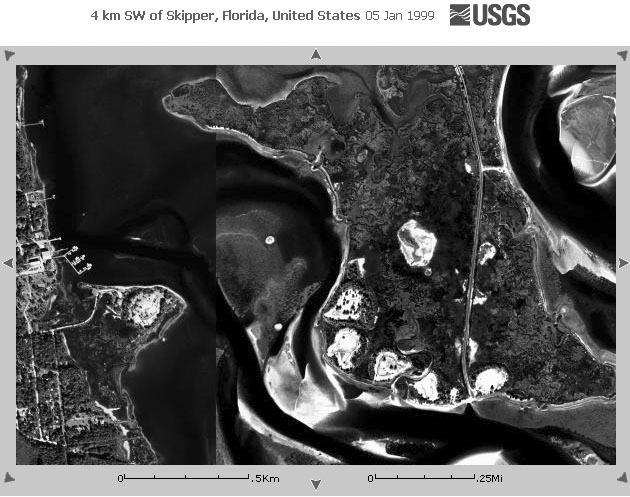 Initially the Corp was pumping the "spoil" to Porter Island, approximately 1/2 mile to the east. This was quite a ways to pump the sand, shell, and mud mixture of "spoil". 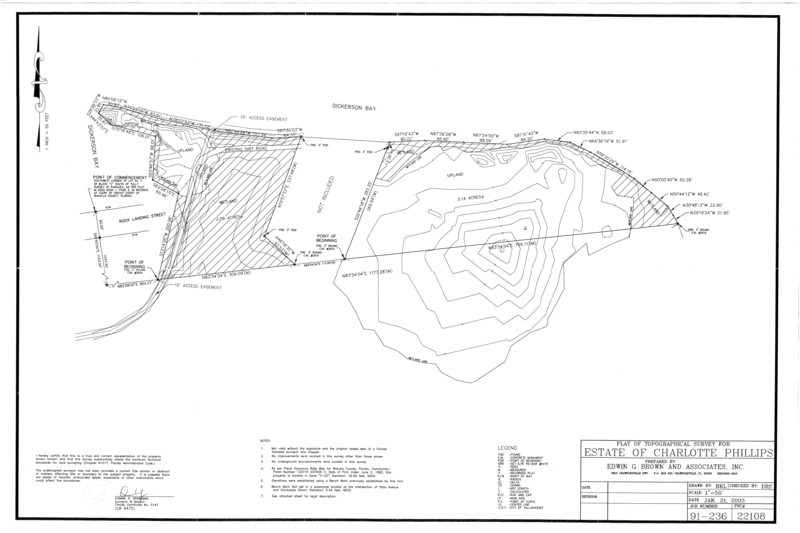 Phillips noticing this inquired of the Corp's foreman if it would be advantageous to pump some of the spoil on to the area adjacent to the Hungry Point. More specifically to the south side of Don's recently completed landbridge... and if so... what would it take?. 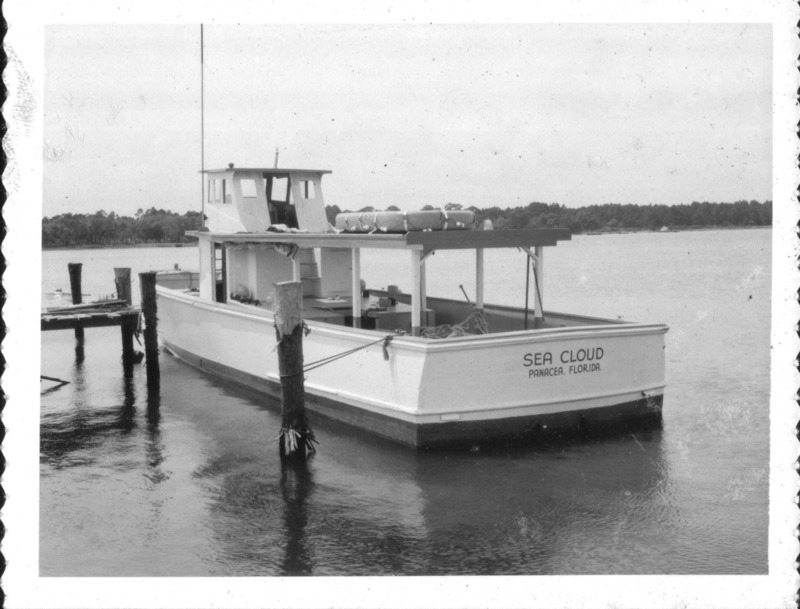 Sea Cloud, a "Party" boat, 1958. 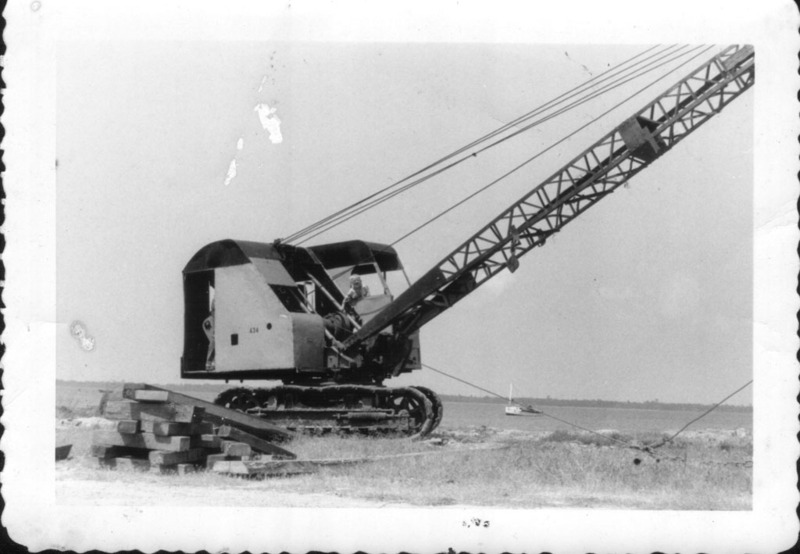 Dragline, used to build road and peninsula, 1956. 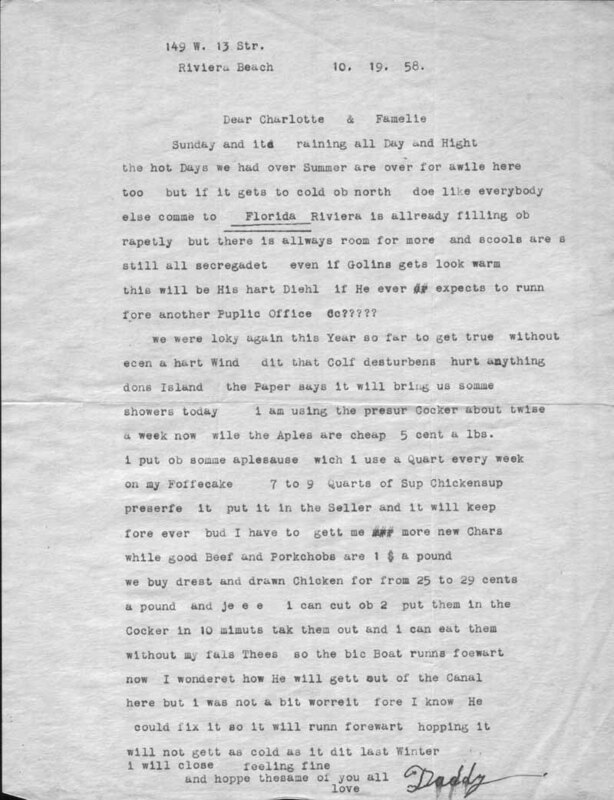 Fred Cross Letter, peninsula and Zora.